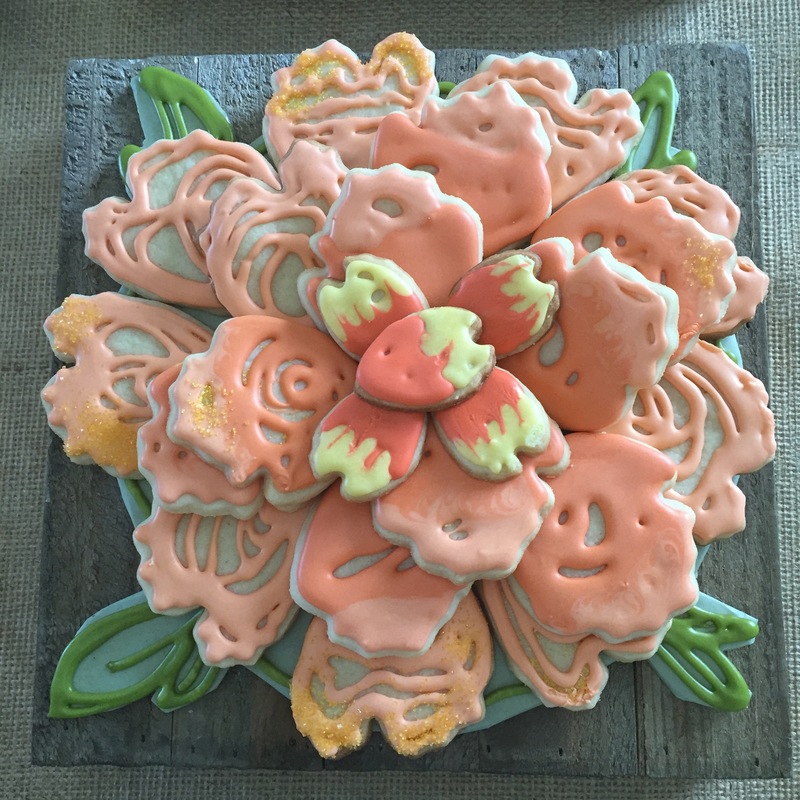 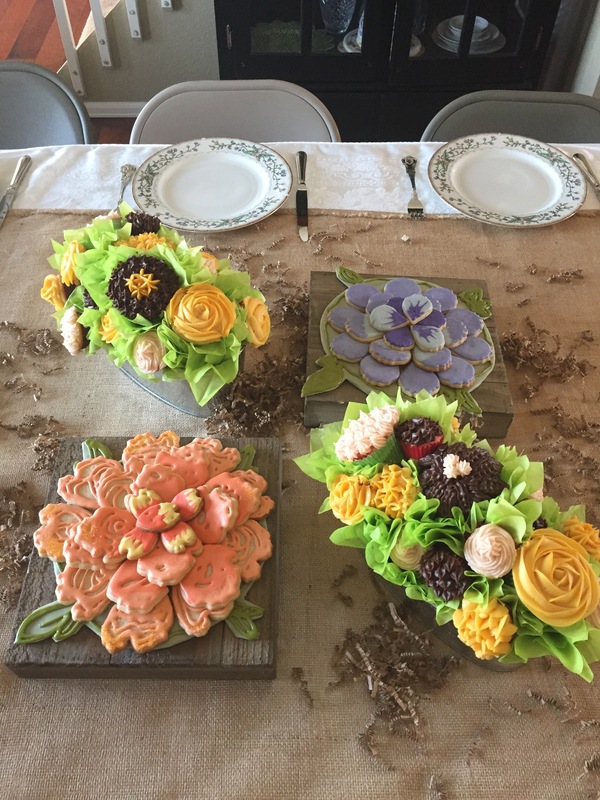 Make Giant sugar cookie flowers for the your next party.! 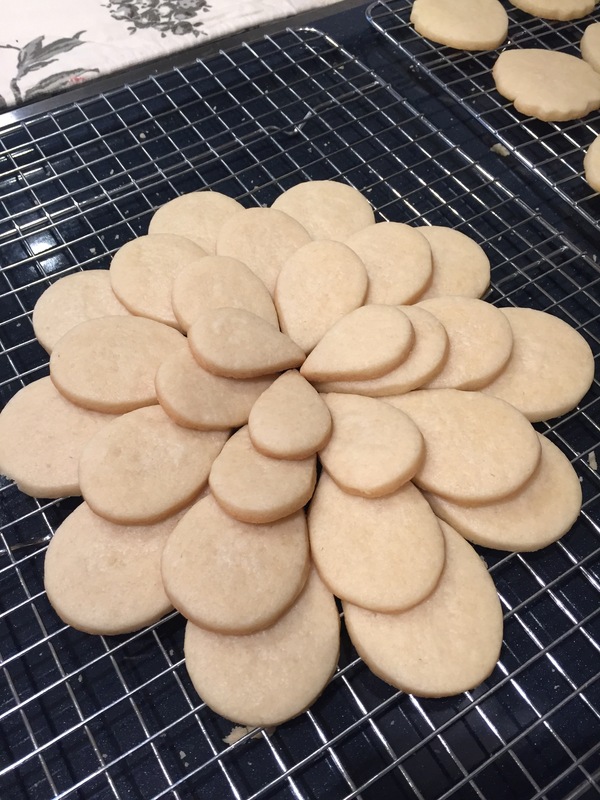 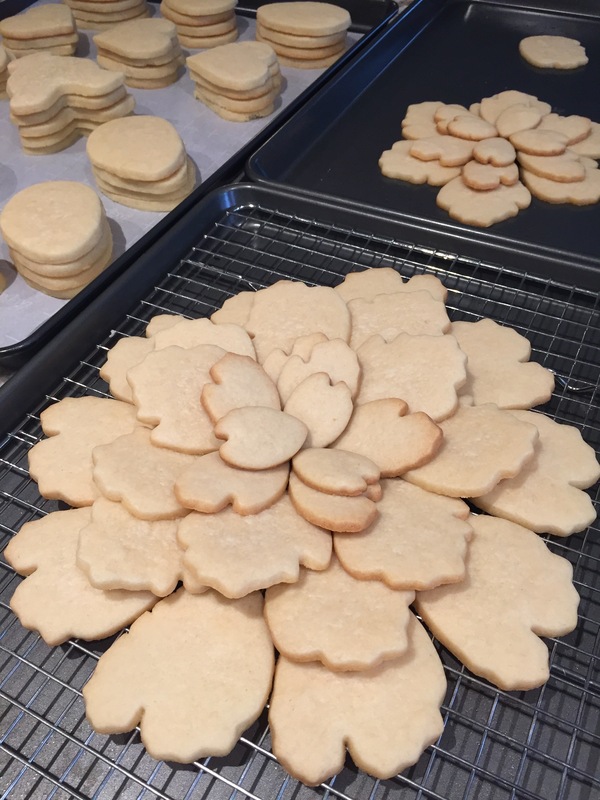 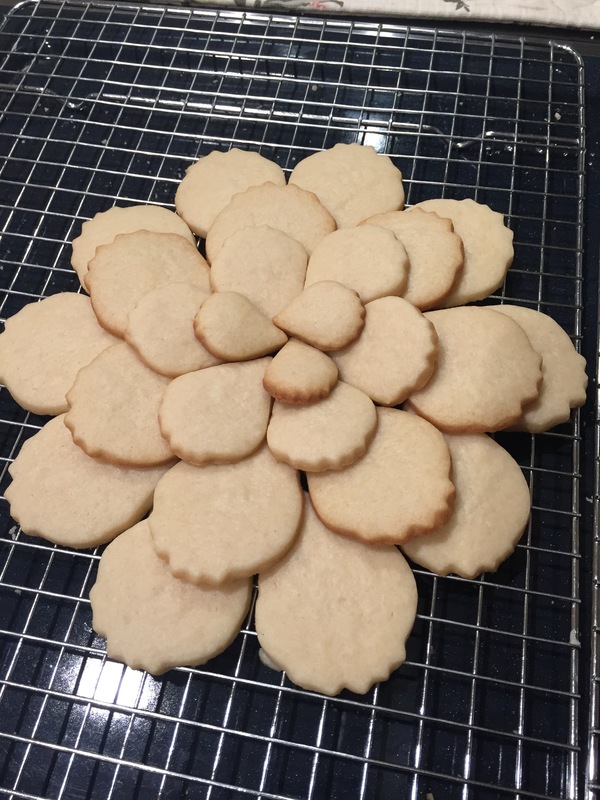 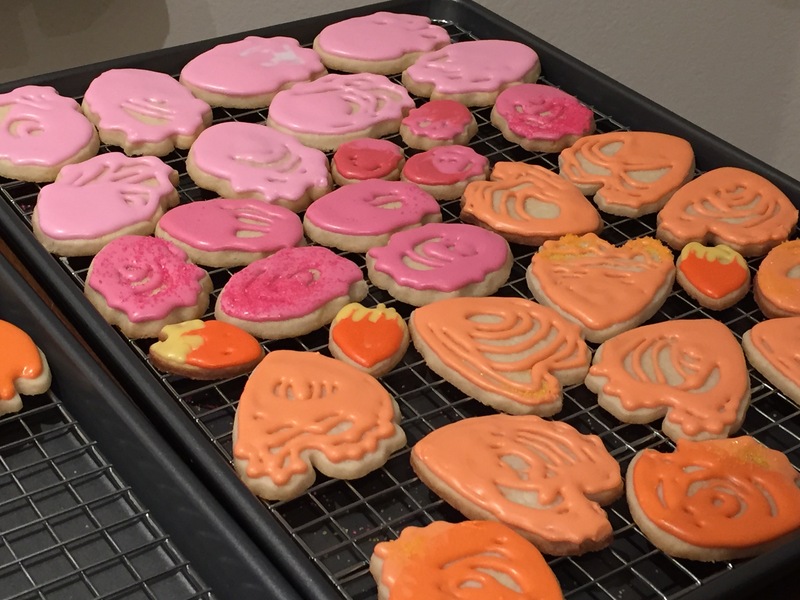 They are very easy, but they do take a little time cutting out the petals for each flower, but no different than cutting out any other sugar cookie. 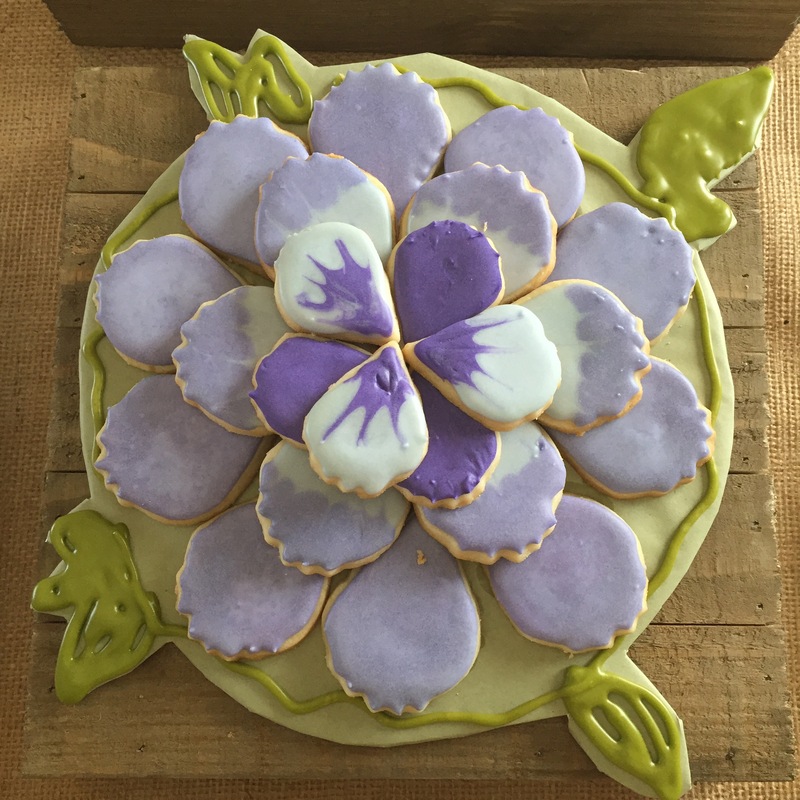 Find the petal cutouts online, I found mine on Amazon. 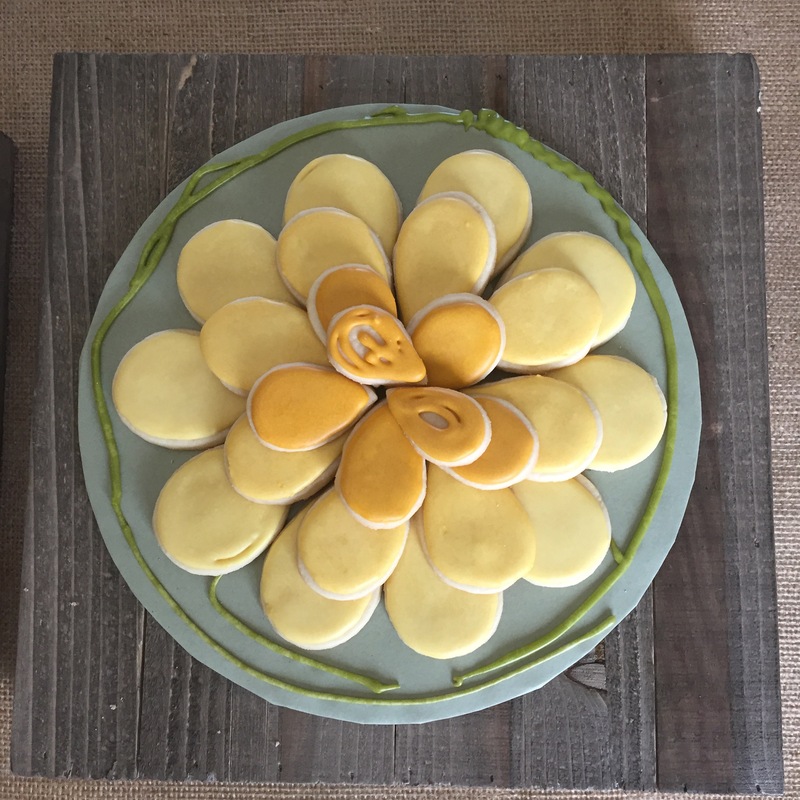 The cutters are made for gum paste decorating but of course you can use them for many different things. . .